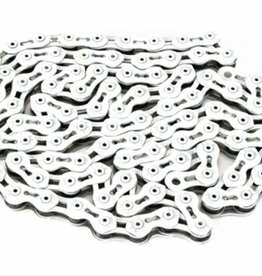 The KMC Z510H Single Speed chain is a great choice for any Track/Fixie as well as BMX setup. 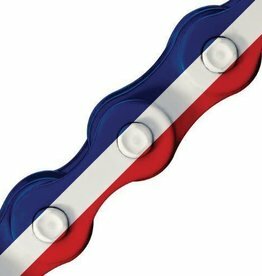 The KMC "Super Light" K710 is a great addition to any Track/Fixie or BMX setup. 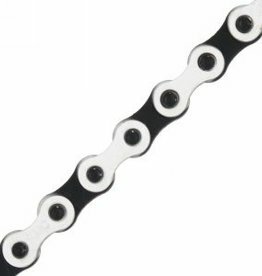 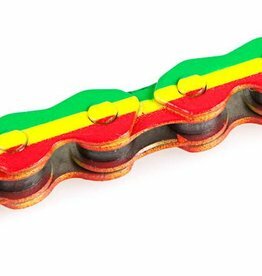 The KMC Z410 is a great replacement chain for any Comfort or Single-Speed Bicycle. 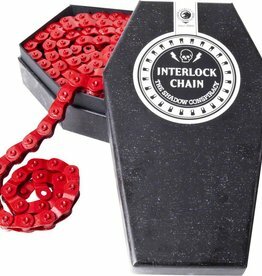 The KMC K810 Single Speed chain is a great choice for any Track/Fixie as well as BMX setup. 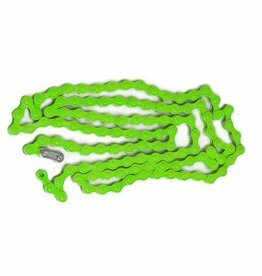 The KMC K710 Single Speed chain is a great choice for any Track/Fixie as well as BMX setup.